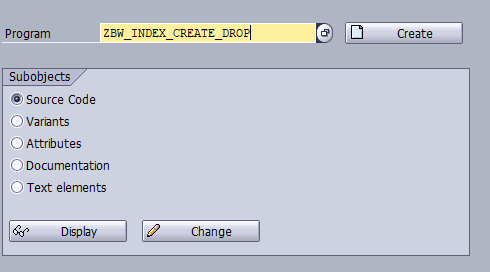 In this article we will provide you how to maintain table/index/view in ABAP. 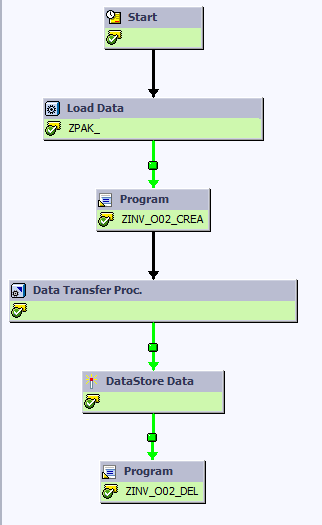 Same functionality you can achieve using transaction SE14 (Utility for Database Tables). There is standard transaction (SE14) in BW to maintain table. 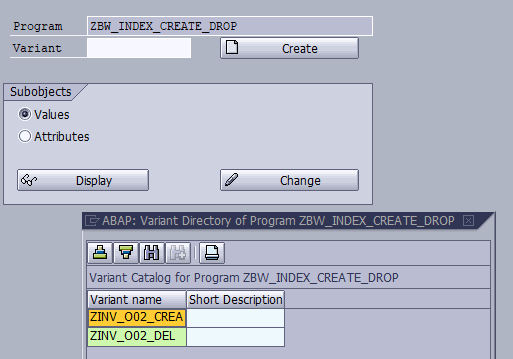 But there is not mentioned how to use this function if you want to write a custom program/solution and maintain table with ABAP code. Main target of this article are BW consultants who have basic knowledge with ABAP and realizing complex business customer requirements. We faced problems with query performance if secondary index exists in ODS. We noticed that without secondary index performance of query was normal (data extraction takes time under one minute). When we have created the index performance went down (same query, around 15 minutes). 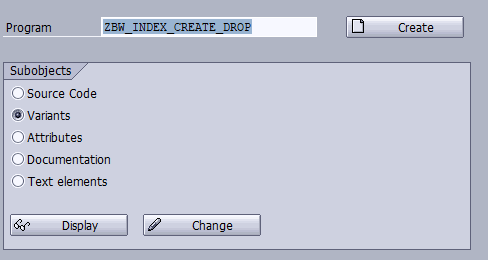 We find out in DB02 that query select was using new index what causes performance issues. If the index was dropped everything was normal. After identification what causes the problem we decided to write a program which can be used in process chain to create index before data loading and after that drop the index so that query performance was not affected. We were looking for a solution on internet but without success. I decided to debug SE14 to find out how SE14 works. After few attempts I found the right function module(FM) which provide database operations and can be used in separate custom program. p_otype TYPE tbatg-object DEFAULT 'INDX'. i_status TYPE ddxtt-modeflag VALUE 'D'. 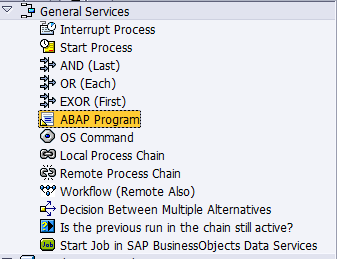 As you can see with function module DD_DB_OPERATION table can be maintained with ABAP coding. Than this logic used in process chain to automate the process. FM can used in a lot of business scenarios depend on your needs.